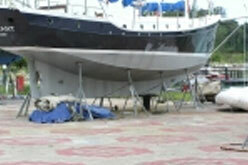 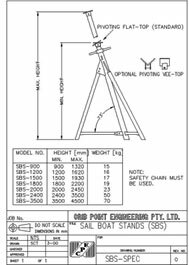 Crib Point Engineering have a range of boat stands for both Sail boats and Power boats. 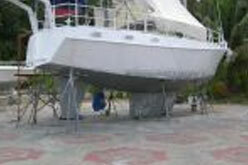 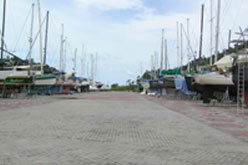 These are being used around the world every day in marinas and boat storage yards. 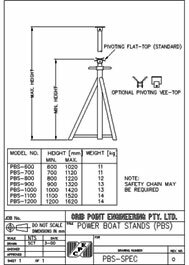 Crib Point Engineering's boat stand system comes complete with a documented safety system to ensure our products are used safely and to ensure your OH&S Requirements are met.